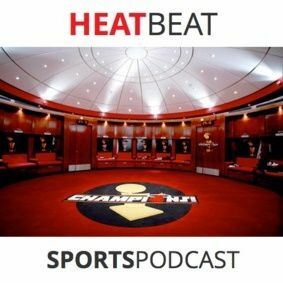 We discuss the Miami Heat's Game 5 win against the Indiana Pacers in the Eastern Conference Finals to go up 3-2. Reveal our Top 5 tweets from last night's game. Learn that Gianni's volleyball speeches are ineffective. And question ourselves if we would rather have no one show up to our wedding or our funeral.